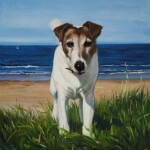 Take a look at a beautiful oil painting of Poppy that was based on a photograph. 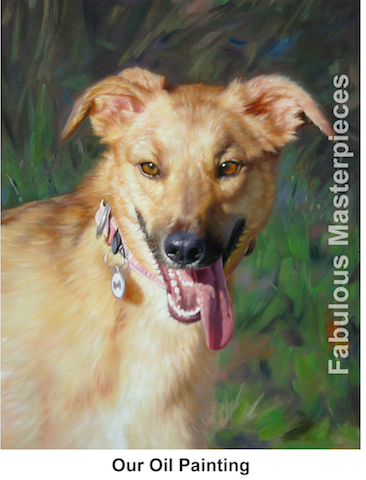 If you would like an oil painting of your dog, simply email: info@fabulousmasterpieces.co.uk with a photo that you would your artist to base your oil painting on. 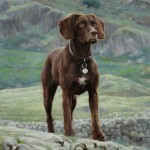 Prices start from £250 and world-wide delivery is free. Gift vouchers are also available. 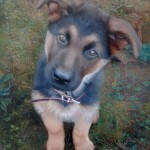 Please allow between 4 – 6 weeks from placing your order to receiving your dog’s oil painting. We’d love to hear from you! Please contact us or leave a comment and we’ll get back to you straight away.